You’ve heard the horror stories; and the thought of staying in hotels, bringing bed bugs home with you as a souvenir, is quite frankly disgusting. You don’t want to cripple your social life or halt your travel plans, but you are so terrified about it, you can’t seem to stop thinking it. Instead of being worried though, you should brush up on everything there is to know about how to prevent bed bugs, in order to defeat the problem before it even becomes one. If you know how to spot bed bugs and how to prevent them from reaching your home, you’ll be able to seize control of your life again. This guide will help you do that. Bed Bug prevention isn't rocket science, but it does take a small amount of specialist knowledge and know-how. How Do Bed Bugs Get In Your Home? 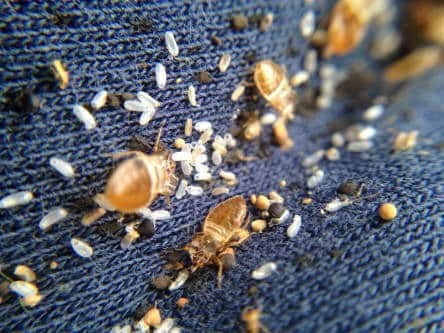 There are many ways for bed bugs to get into the home, and you can unknowingly 'pick-up' bed bugs from almost any location you go to, that is frequently inhabited by humans. For example, it might be a movie theater where a sneaky bed bug has hitched a ride in without having to pay for a ticket. Or maybe you gained an unexpected 'guest' from your friend’s couch. after a night of hanging out and watching your favorite television shows together. 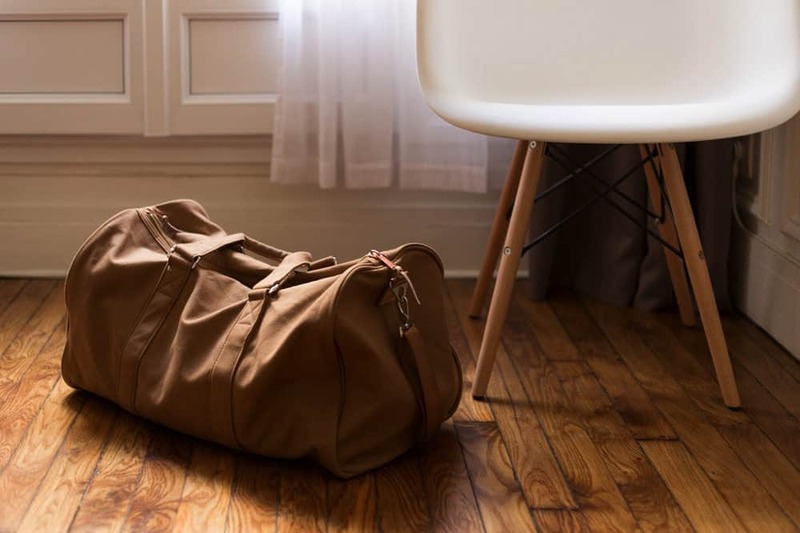 Hotels are a hot-spot of activity for bed bugs and it’s entirely possible some hid in your luggage before you checked out. You might have brought them home and unpacked your suitcase without seeing them. You can even get bed bugs from riding public transportation or carpooling with a friend on your way home from work. 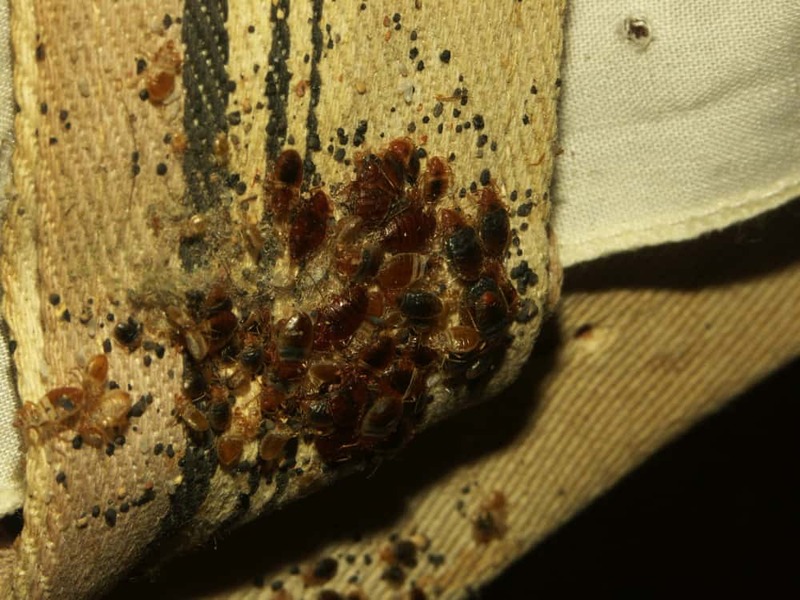 Whatever the route they took to get there, your house may become a bed bug’s newest playground if you aren’t careful. 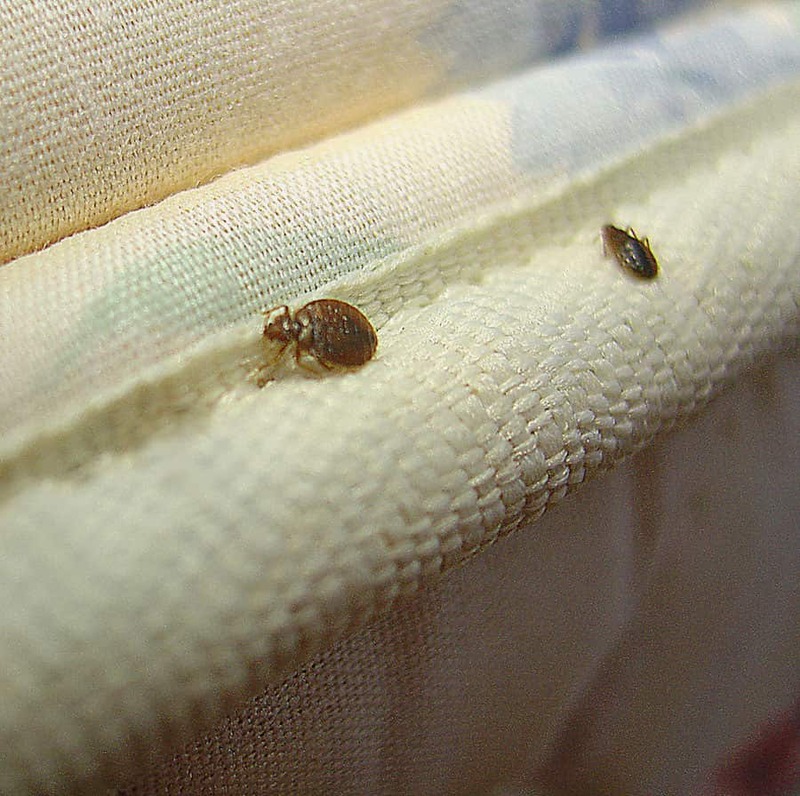 It may be hard to completely prevent bed bugs from reaching your home. Still, you can give yourself a good shot at evading them by following some basic tips. It will take a little bit of time and know-how, but that’s better than ending up with a full-blown infestation in your house. It’s always better to strive to prevent bed bugs first, before having to treat them once they’re in your home. Bed bugs reproduce at an alarming rate, therefore it may already be too late, generating a need to call in a professional exterminator. This, of course, can end up being very costly. When it comes to prevention, you have to arm yourself with knowledge about your little enemies. The first thing you have to do is learn how to spot the signs that bed bugs have been present in a room, or on an object like a couch or a mattress. Signs that there’s a bed bug issue include spotting live bugs, which are minuscule and usually brown. You may also discover things they’ve left behind, such as casings from molting, eggs, feces or reddish blood stains. Before you put your luggage anywhere near your bed in a hotel or hostel setting, you need to make sure there are no bed bugs present. When you first enter your room, keep your luggage just inside the door, but make sure you keep your bags off the floor. You can put them in the bathtub or on a rack. Don’t unpack a single thing or set anything on the bed until you’re certain the room is all clear. After you ditch your luggage, you can get to work inspecting the area for any signs of life. Grab a credit card, a flashlight and a magnifying glass if you remembered to pack one. Strip the blankets and the sheets off of the bed. Look for any of the indicators bed bugs have been on that bed. Instead of just looking at the flat part of the sheet and the top of the mattress, you should dig a little deeper. Look along the seams of the mattress, as well as the corners of the bed. That’s where the credit card comes in handy – you can use it to scrape along those seams without sticking your fingers in. Next, slide the top mattress off the bed and check for any signs of bugs on the box springs, using a flashlight to illuminate any dark areas. Before you leave the bed area and start searching other spots in your room, check out the headboard and right behind it if you can. 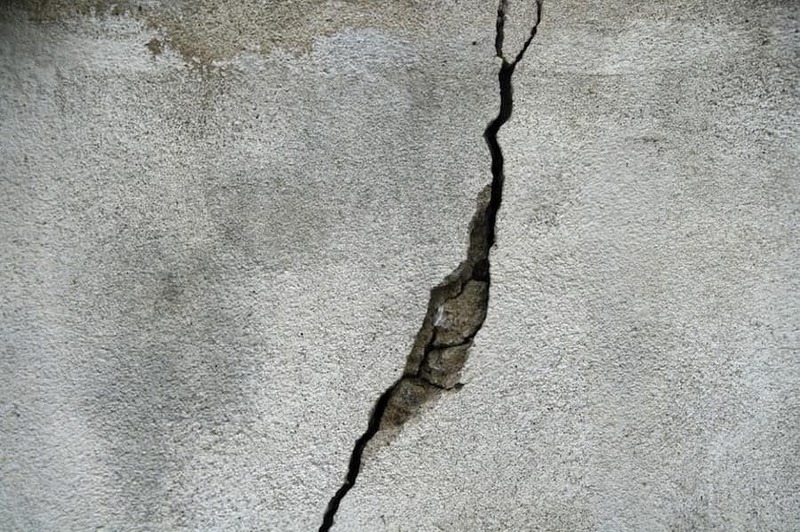 Look for any bugs that might be on the move and pay particular attention to any crevices. Any upholstered furniture should also be thoroughly searched. Just as with the bed, you’ll want to check the seams and joins of any couches or chairs in the room. When you've finished examining the furniture, head to the curtains and look in between the folds. If you see any signs of bugs, grab your luggage and head to the front desk. Ask to speak to a manager and let them know about your discovery. 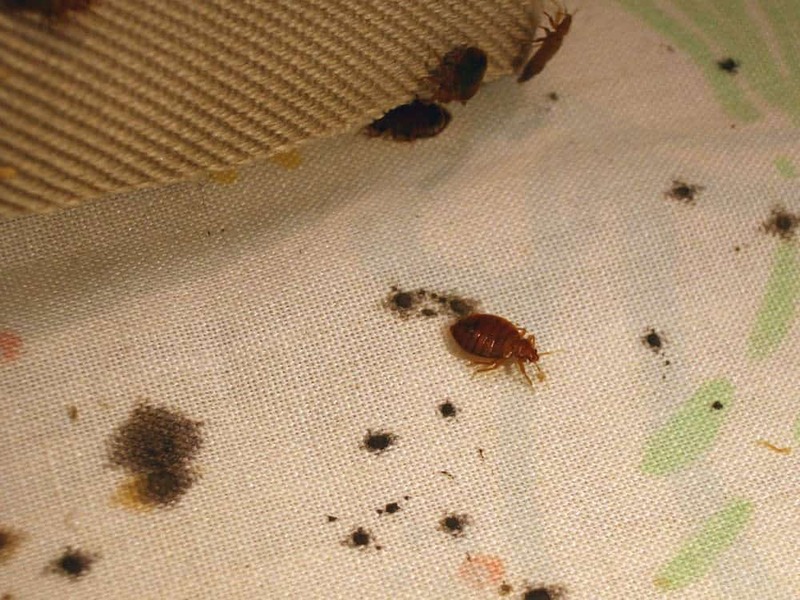 If your search didn’t reveal any signs of bed bugs, you should be able to stay in that hotel without having to worry. Although you may have spent an hour doing your search, you’ll be able to rest much easier at night knowing you’re not being nibbled at when you close your eyes. Everybody loves a bargain and buying second-hand furniture is far more economical than forking out for new furnishings. On the other hand, if you’re buying a bed bug infestation along with the used bed frame or mattress, your so-called bargain can end up costing you more in the long run than new furniture would have. Remember, bed bugs don't only live in/around beds. 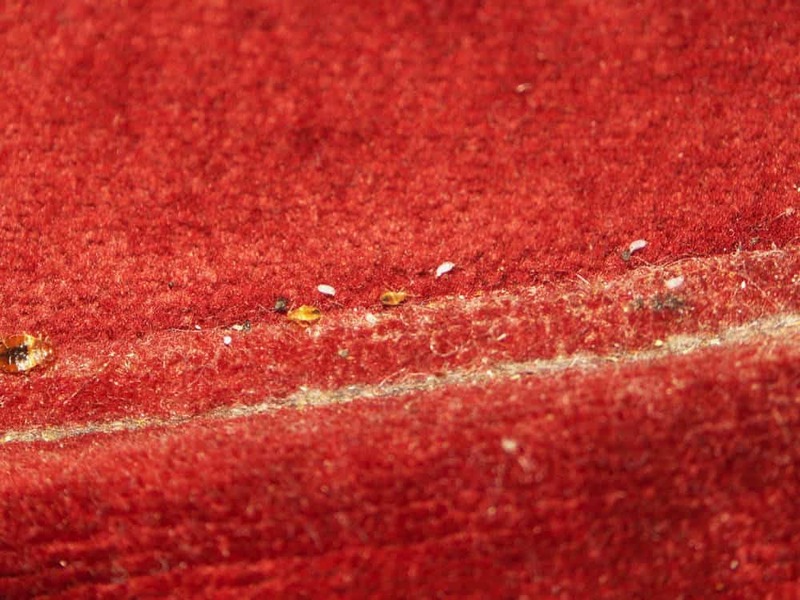 Couches and carpets are also hot spots; especially in a large infestation. Hiring professionals to take care of a bed bug infestation isn’t cheap. Plus, you’ll also have to deal with the inconvenience of trying to evict your new tenants. Not to mention, the potential ordeal of being covered in itchy bites as well. 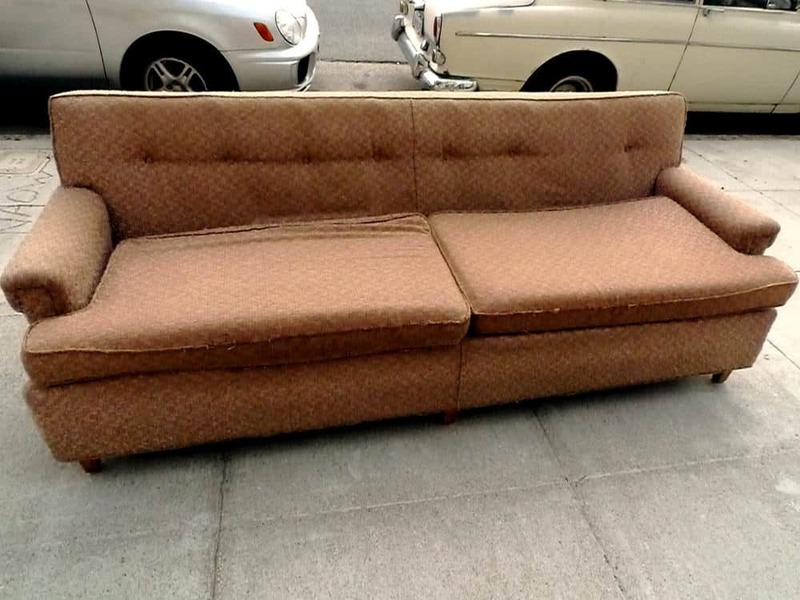 Before you agree to buy any second-hand furniture, you need to give it a thorough once-over to make sure you’re not getting any free bed bugs thrown into your deal. Use your flashlight to look for any evidence of live bugs or the stuff they’ll leave behind, like reddish stains, eggs or casings. Take off the cushions from the chair or sofa, so that you can see as far into the interior of the furniture as you can. Bed bugs can survive a long time without food, so don't assume they'll starve to death between their new house move. If everything looks clear, you still shouldn’t bring it into your home without giving it a thorough vacuuming. Use attachments on your vacuum cleaner so you can get really far into the crevices where bed bugs are likely to be hiding. If you know the person who is selling the furniture, you may want to ask them before you purchase it if they’ve ever had any trouble with bed bugs. Not every owner will be honest about it, but it’s definitely worth a shot. If they say yes, you might want to seriously reconsider that purchase. If they say no, you should still give it an inspection and rely on your own findings, just to be on the safe side. Public transportation is both a blessing and a curse. It can help you save money and is good for the environment, but it’s awful when it comes to spreading germs, like colds and the flu, and pests like lice and bed bugs. If you’re carrying a purse or luggage with you onto a bus, train, plane or taxi, you should try to keep your bag with you instead of using the luggage storage compartment or trunk. If you can stand it for the duration of your ride, try to keep your luggage on your lap instead of resting it on the ground or seat, where you might pick up some stowaways. 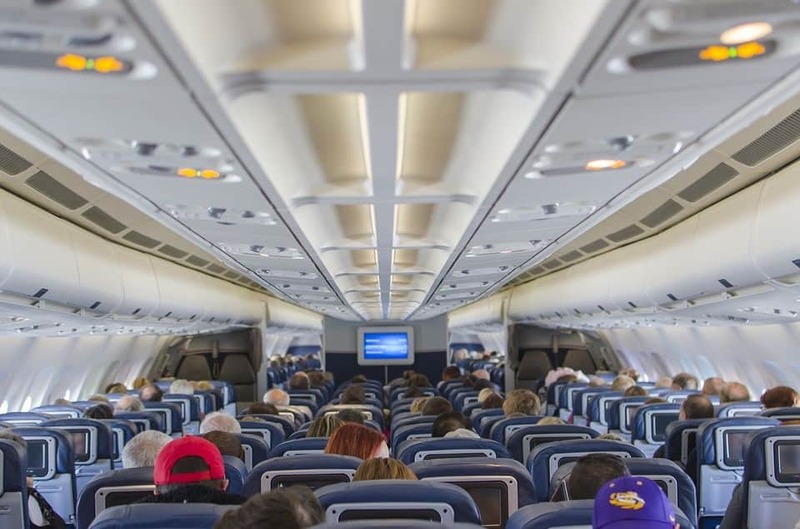 Bed bugs are found surprisingly often on public transport, even including planes. When you’re using public transportation, you’re pretty much at the mercy of that company – you’re going to have to bite the bullet and take the vehicle if you need to get around. 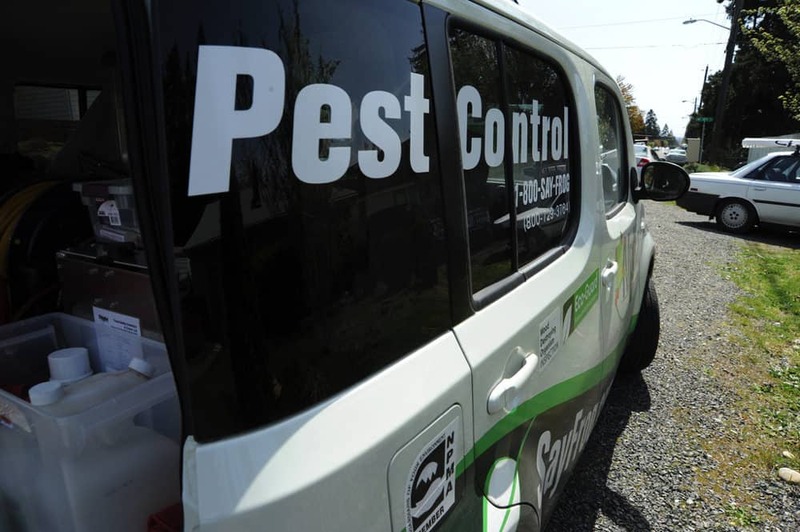 Unless you see bugs crawling around as you get into the vehicle, which is unlikely unless it has a big infestation, you’re not going to have time to inspect it before you get in. If you’re riding a bus and you have the option of standing for your entire ride, it may help you avoid picking up bed bugs. It won’t necessarily be comfortable, but neither is having bed bugs in your home. Instead, you’ll have to check your clothes and the surface of your purse or luggage when you get out. If you notice any bugs on you, try to get them off. Also, (just in case), when you get home, you should wash any clothes you were wearing when you were on public transit. If your house looks like it could be a featured home on the television show, Hoarders, it’s time to do some straightening up. 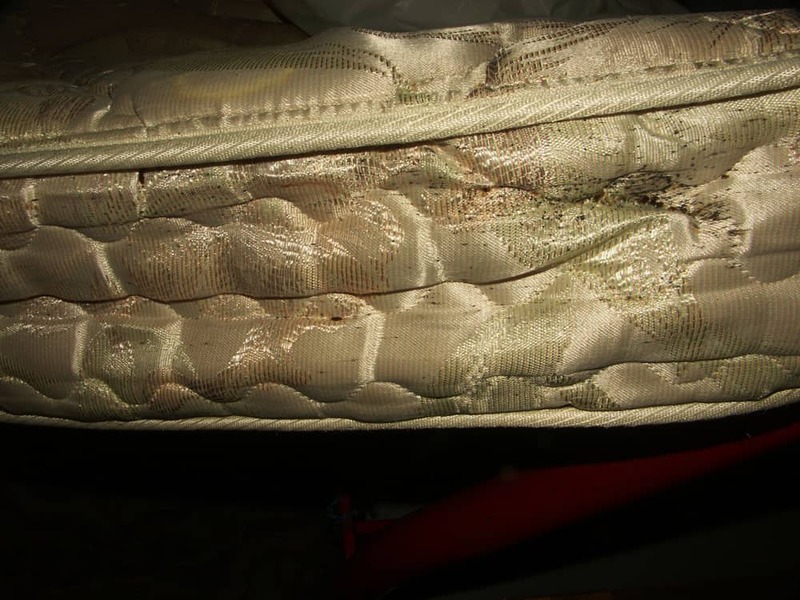 It’s not that bed bugs are attracted to filthy houses – that’s just a myth. All they’re after is your blood, and they’re led to it by the carbon dioxide and warmth you give off. However, there’s no denying that a dirty house gives bed bugs extra places to hide. Plus, if your house isn’t neat and clean to begin with, they may be able to avoid being noticed by you for longer than they would if they tried to set up camp in an immaculate house. 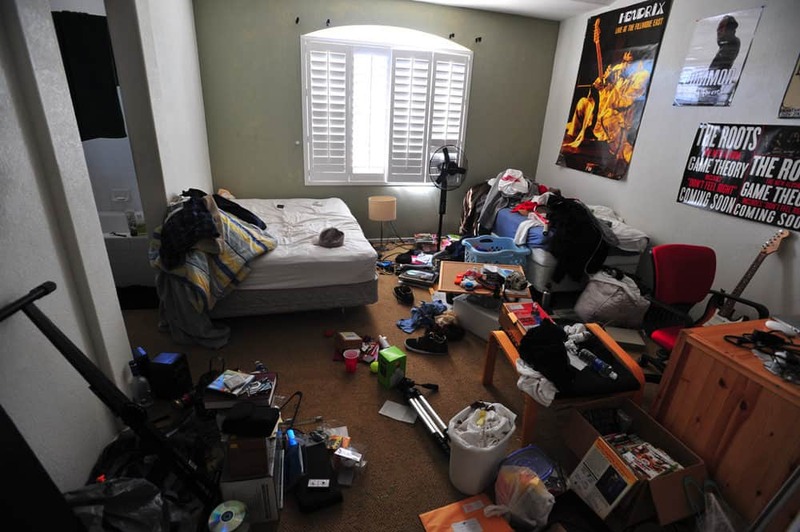 If your bedroom has a lot of items in it, take out what you can, if you suspect you may have bed bugs. Getting rid of possible hiding places they could use, can make it easier to spot bed bugs. While you’re at it, it might be a good idea to cover up the outlet sockets and seal up any cracks in the wall that bed bugs may use, to trick you into thinking they aren’t in your home. When you start to eliminate some of their hiding places, it will be easier for you to realize when you have a problem. 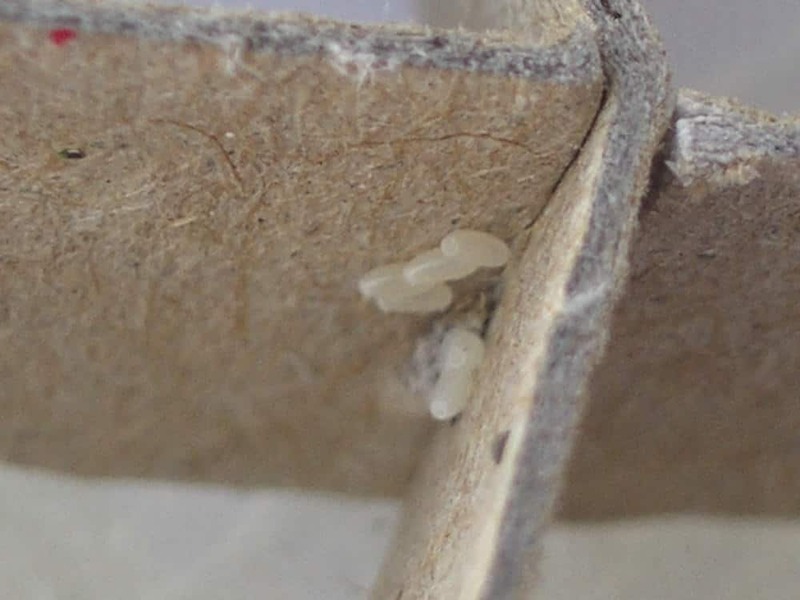 To make sure those pests won’t be able to hide along your mattress seams, you can put your mattress and box spring in plastic encasements. 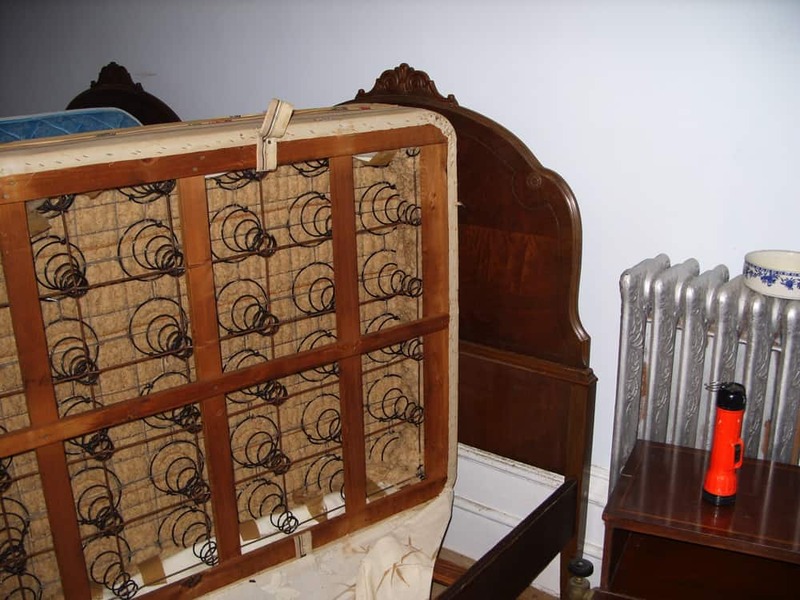 Taking care of these items is important because a mattress and box spring are two of a bed bug’s favorite places to hide. Make sure you keep your room, apartment or house clean and keep up with any repairs that need to be done to walls that could lead to the creation of another hiding place for bed bugs. When you’re doing your cleaning, keep your eyes on high alert for any signs of bed bugs because, if they’re there, the sooner you get them treated, the better off you’ll be. When it comes to bed bug prevention, you have no better ally than a good vacuum cleaner. A vacuum cleaner won’t get all of the bugs if you have an infestation, but it can help you slow or possibly even control a bed bug situation by thinning the herd. In order for a vacuum cleaner to do much good in your fight against pests, you need to vacuum consistently. If you think there’s a possibility you could have picked up some stray bed bugs, you should vacuum frequently – even as often as daily. It’s going to take up some of your spare time if you’re doing it right because there are a lot of places you should focus on. 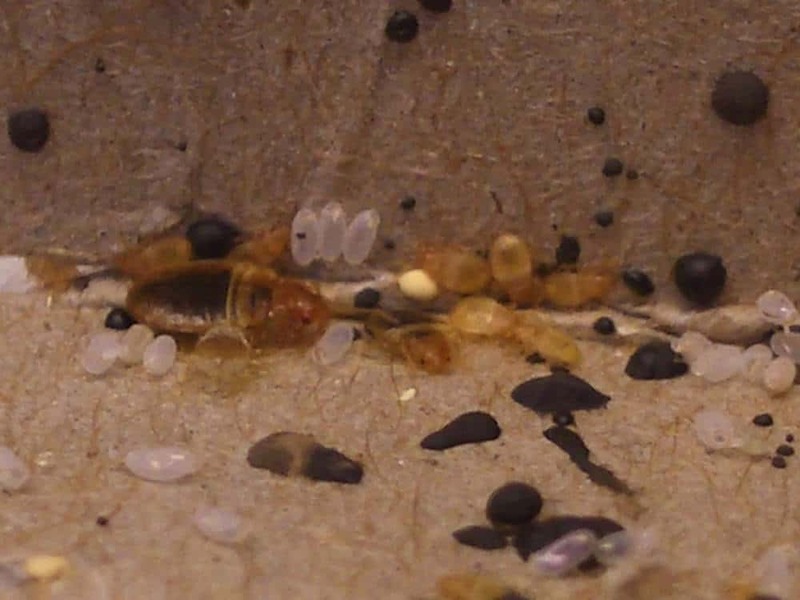 Your best bet is using a vacuum cleaner that provides plenty of suction, because bed bug eggs can stick well to the surface of whatever they’ve been lain on. When you’re vacuuming tight spaces or surfaces with a lot of crevices, put a crevice attachment onto your vacuum and really wedge that tool tightly into any spaces you see. Bed bugs love to hide in gaps, so even though those areas can be difficult to vacuum, you should focus on them. 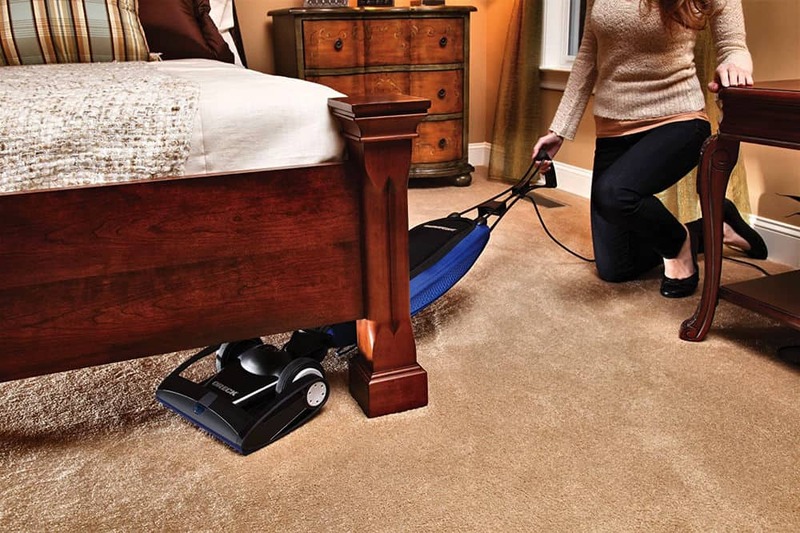 After you’ve thoroughly vacuumed your bed, floor and furniture, you should take your vacuum outside before emptying the cartridge or bag. 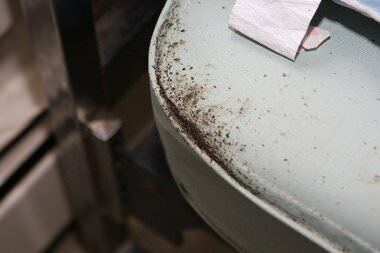 Just because you’ve sucked up those bed bugs, it doesn’t mean you’ve killed them – they may still be alive inside your vacuum. Any vacuum bag or debris that is taken out of the vacuum should be placed in a plastic bag and sealed so that the bed bugs can’t escape. If your vacuum doesn’t use bags, you should wash the vacuum storage container in hot water to kill any bed bugs that didn’t get dumped out. You’ll likely have to replace the filter in there to do so. Don’t do it inside and risk the bug escaping and going back to his hiding spot inside your house. If you suspect you’ve been somewhere that had bed bugs, you need to do a home inspection and not wait too long before doing it. Bed bugs can begin to multiply rapidly in just a few weeks, meaning that you could have an alarming number of these nuisances in your house already. To determine whether you have a problem, you’ll have to allow an hour or so to do a thorough inspection of your surroundings. You’ll need to pay close attention to any signs you see of bed bugs including the ones that you’re already familiar with, such as eggs, bloody-colored spots, live or dead bugs. You should also pay attention to what your nose is telling you. When infestations occur, you’ll notice an unpleasant smell. It’ll be a musty smell that seems to invade your home, or at least the room where you have the biggest problem. Why bed bugs produce that smell hasn’t been determined, but it’s believed that it comes from their feces. If you’ve accidentally rolled onto a bug and crushed it in your bed, that smell may be even more intense. Check out your skin too. If you seem to be itchier than usual, or you notice red marks on your skin, it might be the result of bed bug bites. You’ll usually see them on areas of the skin that would typically be bare when you’re sleeping. Even if you’re trying hard to determine if you have any bed bugs in your house, it can be difficult to tell the signs, especially in the early phases when there might be only a few bugs roaming around. If you’ve done your best to figure out if you have a bed bug problem and you still aren’t sure, it’s time to call the experts. It’ll be easier for them to determine because they are well trained at seeing the subtle signs that you may have missed – it’s their job after all. Not to mention the fact that many pest control companies also use specially-trained bed bug sniffer dogs, which are amazing at picking up the slightest of scents. While you won’t welcome the expense of contacting a professional, it’s better to pay that money now instead of waiting until your infestation begins to get out of control. It’s far easier, and less painful, to get rid of a few bugs than to get rid of hundreds of them. That’s why it’s a good idea to call in the reinforcements sooner rather than later if you're ever in doubt. Getting rid of bed bugs naturally, and/or with various products and tactics is possible, but once a full-blown infestation happens, they can be extremely tricky to get rid of completely. These pests are masters at hiding and they can go a surprisingly long time without feeding on blood. That makes killing them off even more difficult. With bed bugs becoming a growing threat, it may seem like trying to keep them out of your house and off your skin is a futile battle. 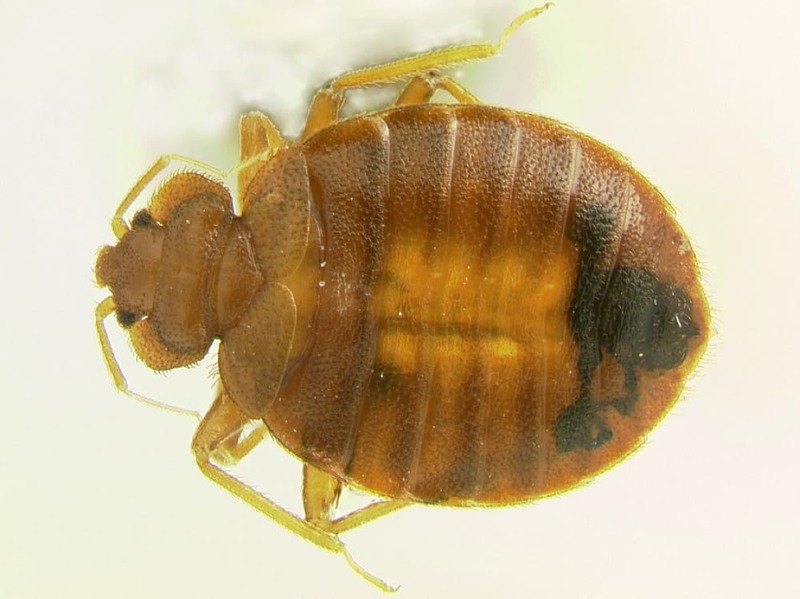 Yet with the right information and searching techniques, bed bug prevention becomes much more possible.